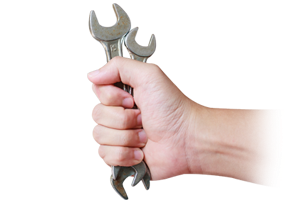 Automotive Technician Accreditation (ATA) is a national programme designed to test the current competence of motor industry technicians throughout the UK. The scheme, which is regulated by the Institute of the Motor Industry, also encompasses commitment to an ethical code of conduct. Allied Autocare supports the ATA programme as part of our commitment to continuing professional development for our staff and to ensuring that essential skills are always kept up to date. 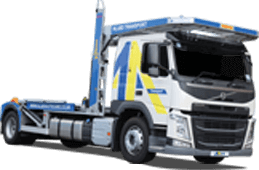 As ATA registered technicians each of our service centre staff must pass a comprehensive and detailed set of tests of their practical knowledge and skills. Our technicians are re-assessed every five years in order to keep their skills up to date with technological advances and to maintain their ATA accreditation. In addition, our mechanics and technicians have signed and are bound by the ATA Code of Conduct. The Institute of the Motor Industry maintains a complaints procedure for ATA approved technicians, in order to maintain the integrity of the award and to ensure that its bearers merit the status conferred by this demanding accreditation. Our approved technicians each hold a photo identity card, issued by the Institute, so that you can be confident of their credentials. The BSI Kitemark™ is the leading quality system accreditation for vehicle body repair. This nationally recognised scheme shows that Allied Autocare maintains the highest professional and technical standards. 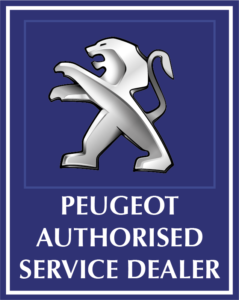 Allied Autocare is an authorised Peugeot service and repair centre. Allied Autocare is an authorised Ford service and repair centre. RoSPA’s vision is drawn from their respect for life and all that it contains – the freedom to enjoy personal choices, health, happiness, wellbeing, relationships, and a huge variety of life-affirming activities. Allied Autocare is proud to be a member of RoSPA and we want to enable healthy, active lives for our employees through our skills and knowledge, while also seeking reasonable limits to potential harms that ensure these lives can be lived unhindered, and unburdened by fatal and life-changing accidents.